Welcome to Bricks in Motion! 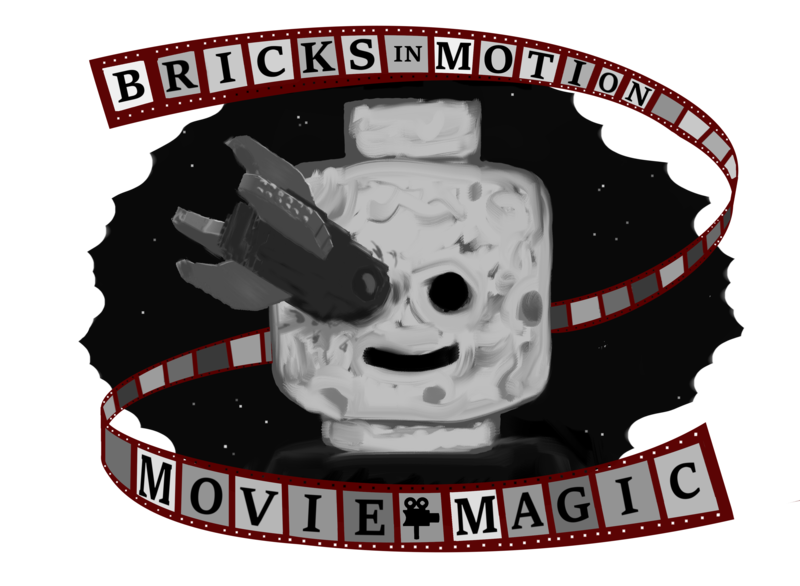 Founded in 2001, Bricks in Motion is a friendly filmmaking community devoted to the art of stop-motion animation. 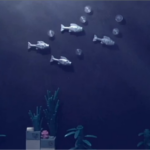 Most of our films, sometimes called brickfilms or LEGO movies, are created using LEGO® and other plastic brick building toys. We have an active forum for filmmakers to learn from each other and share their work, as well as an ever-growing directory of films submitted by our members, and periodic animation contests that challenge filmmakers to push their skills further. EASTER 2019 Contest Starts NOW! Check out all the contest RULES on the forum! First off, a big thank you to all who participated - regardless of whether or not you were able to finish in time. It isn't easy to reschedule an entire weekend for animation, and I commend those that did. The films that came about because of this contest were a joy to watch - and each and every one of you deserve a pat on the back! For the complete rankings and judge's comments on the entries, please visit the forum topic! The theme is “Surface.” You may interpret this in any way you see fit! That is best answered in the original announcement thread, along with more info, which can be found here. 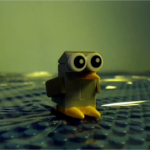 SHAC 2, the ancicipated sequel to last year's 72 hour animation contest, is back! The contest will begin on Friday, March 8th, 2019 at 12pm (midday) EST and will run for 72 hours. It will end on Monday, March 11th, 2019 at 12pm (midday) EST. Be sure to check out the full details and rules on the forums! To see the full top ten, check out the topic on the forums! Hey, everyone! The THAC XVI results will be announced Saturday, January 19th, 2019 at 5:00 pm EST. WillowTree will be announcing the winners live on the Discord general voice chat channel. 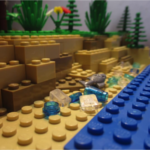 Following the live announcement, a results thread will be posted on Bricks in Motion. We're looking forward to seeing you there! 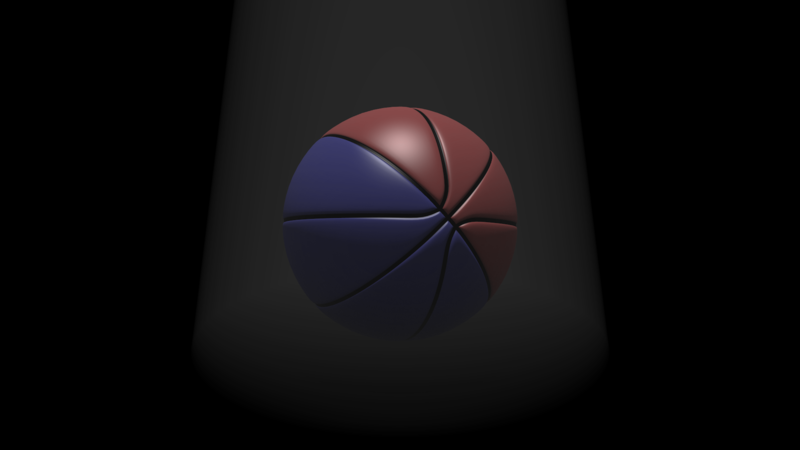 The color mod is a red piece connected to or directly touching a yellow piece. The letter mod is the letter C.
THAC XVI - Coming January 2019! 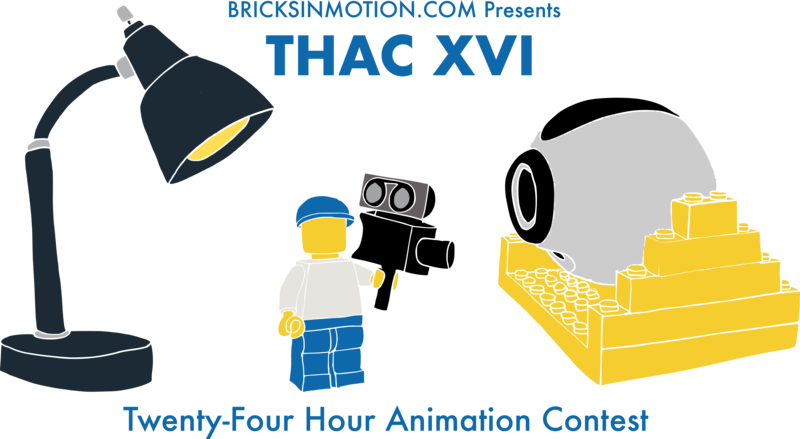 The Twenty-four Hour Animation Contest (aka THAC) is back again! This year, the contest runs from January 5 at 7am EST till January 6 at 7am EST. There have been a couple rule changes this year, so please check out the announcement topic for more details. Judging for the 2018 Summer Contest: Movie Magic has concluded! A big thank you to our entrants, judges, and sponsors, without whom none of this could have happened. The generosity of our sponsors is the only thing that allows us to have great prizes for these contests. Check them out! Congratulations to our prize winners as well as all animators who completed entries! For full contest results, check out the forum thread! On September 22nd at 7:00 PM EDT, there will be a chat in the BiM Discord to announce the top entries to the 2018 Summer Contest: Movie Magic. Following the chat, complete contest results will be announced on the forums. Don't miss it!